Landholders, scientists and community stakeholders gathered together as part of Wheatbelt NRM’s annual general meeting last week. Nearly one hundred people met in Northam for a think tank to help shape the future management of natural resources in the Wheatbelt. Guests were asked to vote on 16 projects as diverse as the management of roadside vegetation, soil health, tree planting, water quality and building the volunteer land care base. Feedback from the meeting will be used to help secure up to $12 million of funding from the Australian government. Guest speakers during the AGM included the acting Lord Mayor of Perth Dr Jemma Green, who spoke about renewable energy sources. She said that the single biggest influence over power pricing would be people improving their own energy efficiency by one to two per cent per annum. Two new directors were also appointed during the AGM. 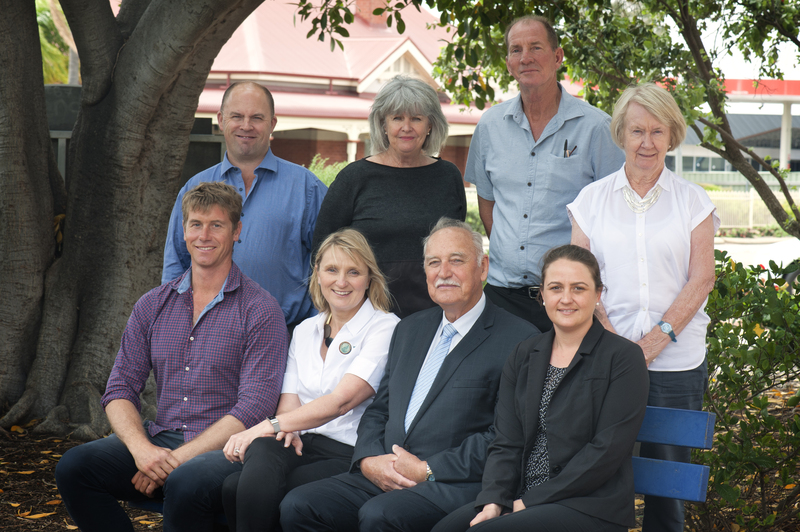 York research agronomist, Richard Devlin and Cunderdin farmer, Bruce Storer, have both been appointed to the board of Wheatbelt NRM. Chief Executive Officer, Natarsha Woods, prompted the audience to have their say on the region’s future management by submitting ideas online. People have until the end of November to submit ideas or vote on projects by logging onto Your Say.